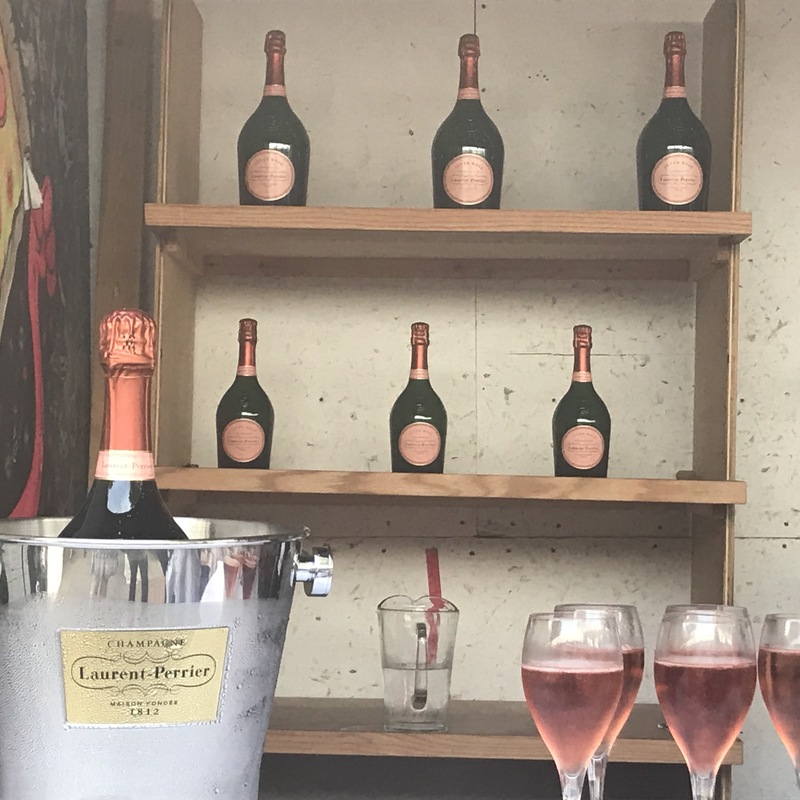 I’ve been reminiscing about this summer where I had the opportunity to celebrate 50 Years of Champagne with Laurent-Perrier Cuvée Rosé. Now, you know I am picky about my rosé but Laurent-Perrier’s Cuvée Rosé is my idea of perfection. It’s not too heavy and light and airy. This bubbly deserved a spectacular 50th Birthday and on August 2nd, we were able to celebrate it at Roberta’s in Brooklyn. 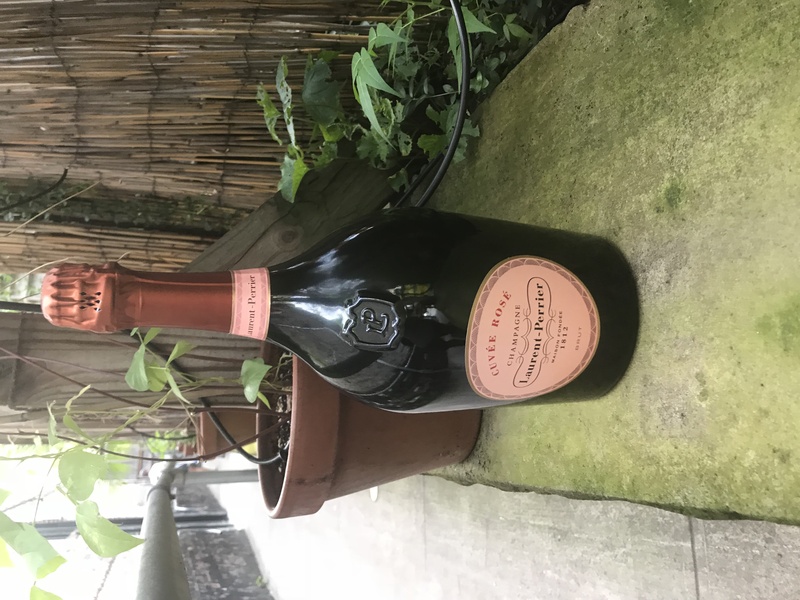 When we got to Roberta’s we were greeted with bottles of Laurent-Perrier’s classic Cuvée Rosé bottles guiding us to the bar and the celebration. There were plenty of glasses of bubbly for us to drink and to pair with Roberta’s famous slices (including my favorite the Bee Sting). We were able to enjoy the beautiful August weather with the great taste of the Cuvée Rosé while playing corn hole. 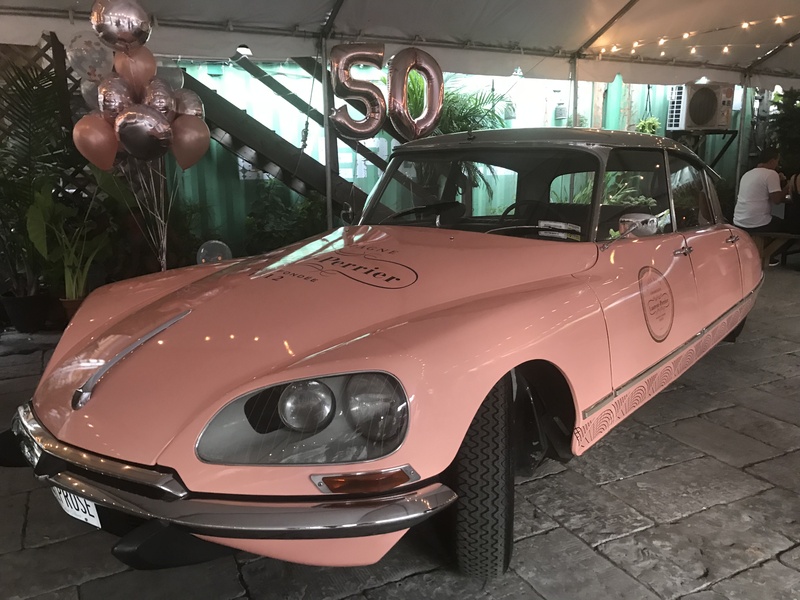 One of the major standouts was this old fashion car with the Laurent-Perrier Cuvée Rosé wrap on it. It was quite the show stopper. 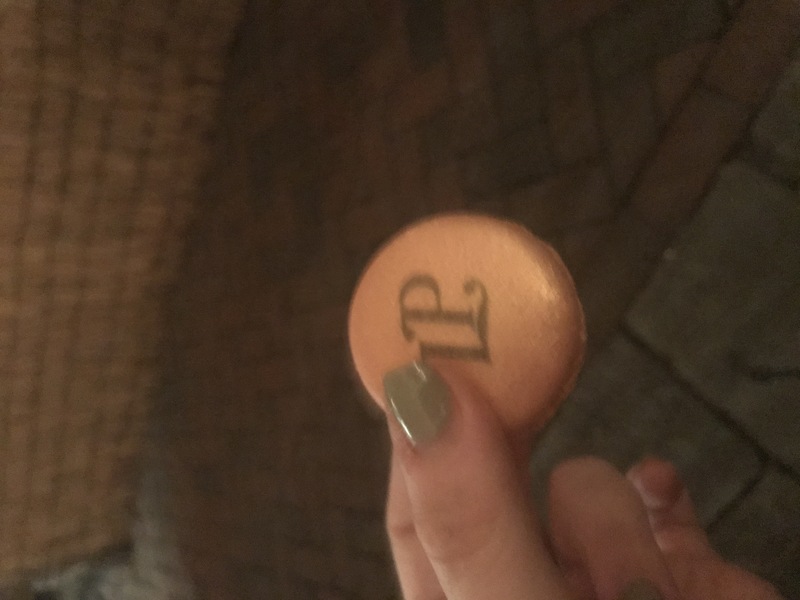 My friend and I ended our night with some yummy Cuvée Rosé macarons and speaking to the President of Laurent-Perrier US Michelle DeFeo. 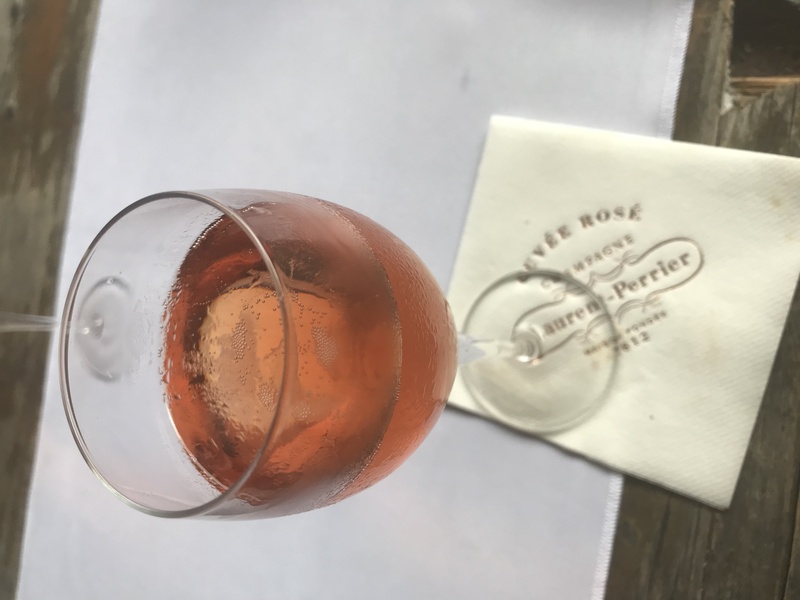 She explained to us the history of the Cuvée Rosé and why I love it so much. Happy (BELATED) Birthday Laurent-Perrier Cuvée Rosé!